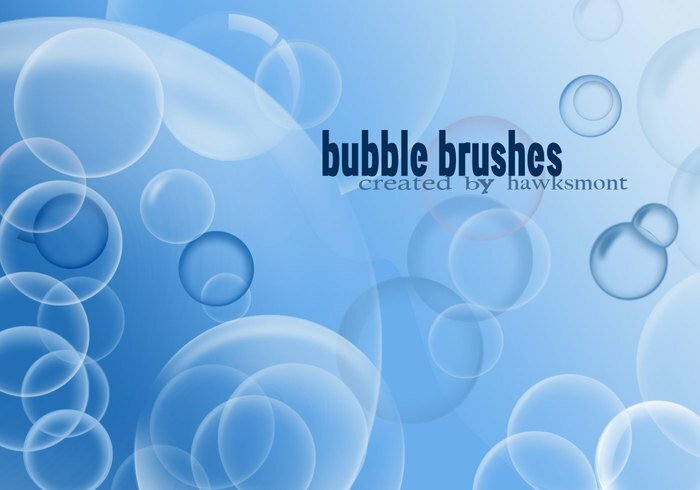 Bubble Brushes for Photoshop - Free Photoshop Brushes at Brusheezy! Not only does this make terrific bubbles, but you can shrink them down to make dewdrops, too! Very impressed with altruistic share and info by hawksmont. Thank you. Samsung in Korea(Asia best country) !!!!! Son increibles estos pinceles!!!! gracias totalessssssssssss! Thanks! Perfect for my project. I use your brushes a lot. Very good stuff! I recognize your name from deviantART.